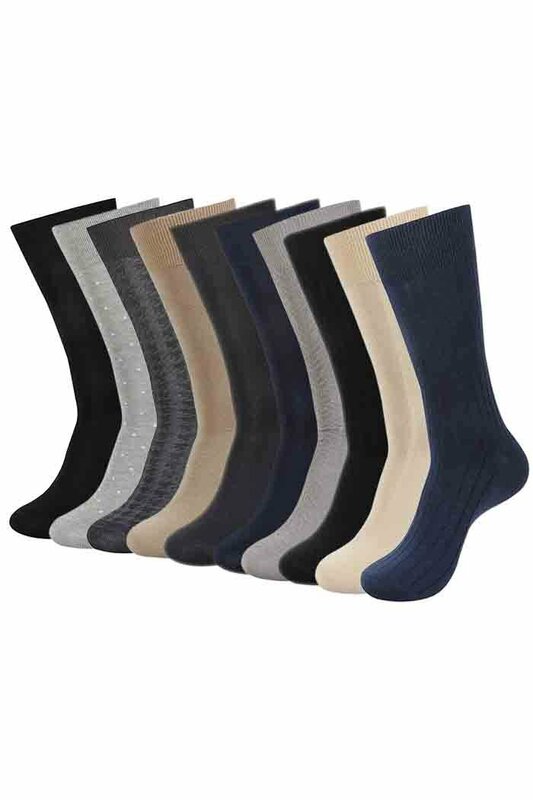 These formal get dressed socks are made with best the finest yarns and are in moderation reinforced on the heel and toe for longer, more comfy wear. 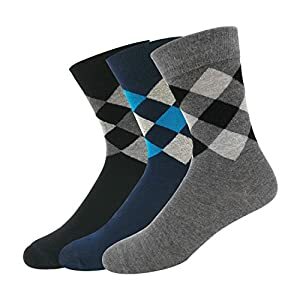 These cotton gives these socks a good looking sheen and likewise provides durability for extended wear. 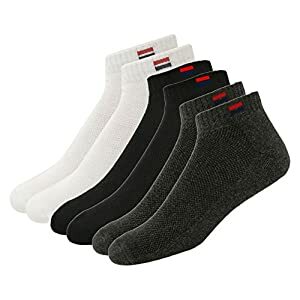 Mechanically cleanable at 30°, tumble dry at low.